Authentic Natural Materials Hair Clip. Lauhala/ Lo'akau Flower Clip. Beautiful piece for all ages. This is a lauhala hair clip. This is approximately 6" flower. Please let me know if you need more then what I have listed. Authentic Tapa Cloth With Lauhala Headpiece. 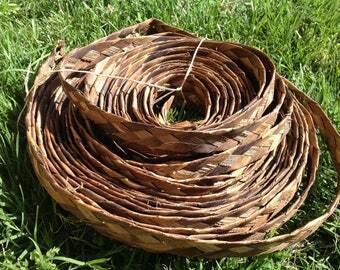 Tahitian & Cook Islands/Rarotongan Natural Materials Headpiece. Perfect For Dancers Of Ages. Authentic Tapa Cloth, Mother Of Pearl Shells And Fresh Water Pearls Neckpiece. MYSHKA'S NECK PIECE! Perfect For All Ages.. 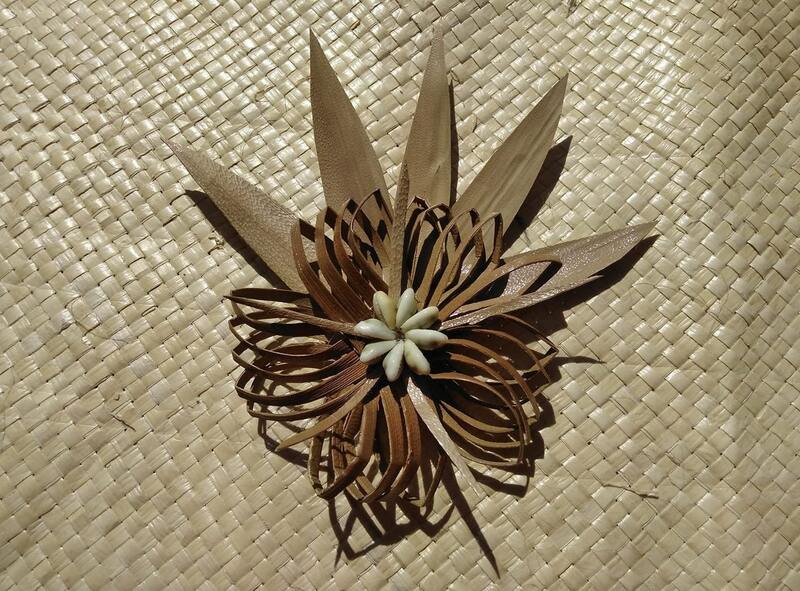 Authentic hala leaves neck piece for Cook Islands & Tahitian dancers or any Polynesian dancers. Perfect piece for girl dancers of all ages. Tahitian & Rarotongan Or Cook Islands Set .... CHOICE Of 1 Set Of Ankleband, Wristband Or Armbands. Perfect For Dancers Of All Ages!! 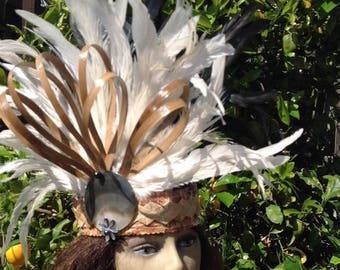 Simple & Beautiful Tahitian Or Cook Island Huahine Costume Headpiece.. 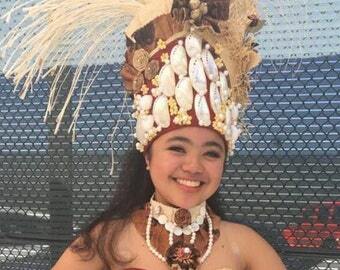 Authentic Lauhala, Tapa Cloth And Feathers.. Perfect For All Ages!! Natural Banana Bark Fibers, Bac Bac Braid.. Compare It To The Weaved Lauhala, Super Strong And Your Costume Will Last Longer! !